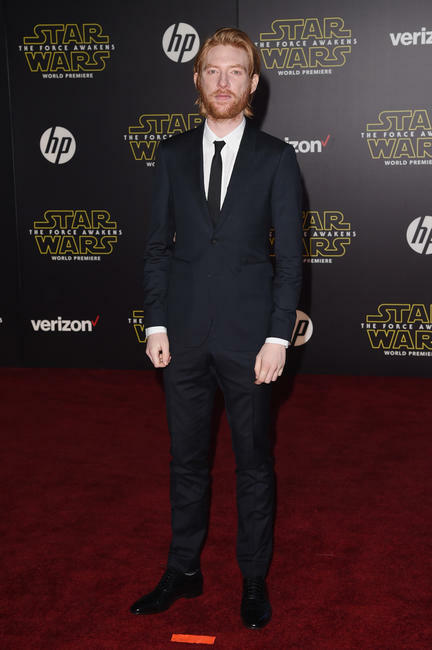 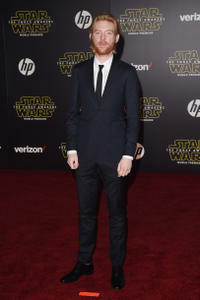 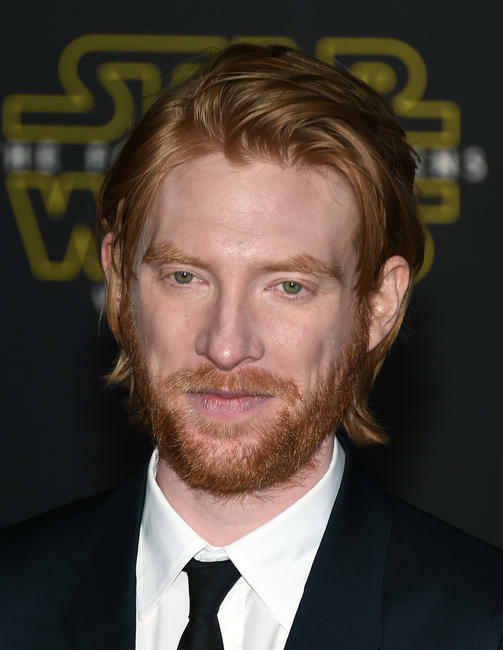 Domhnall Gleeson at the California premiere of "Star Wars: The Force Awakens." 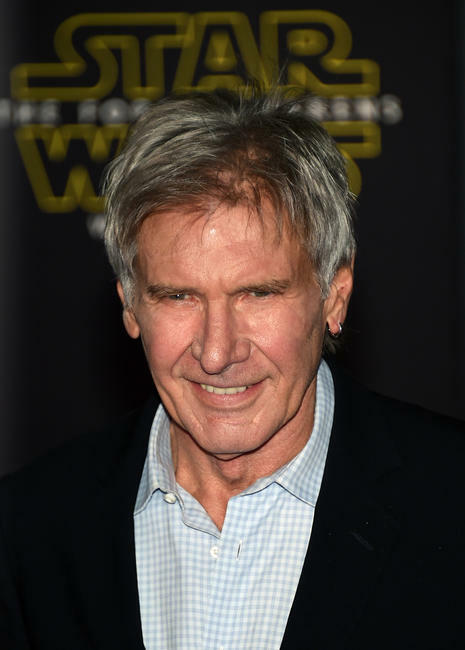 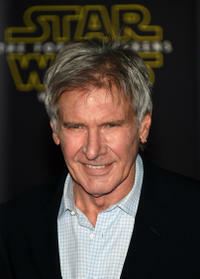 Harrison Ford and Calista Flockhart at the California premiere of "Star Wars: The Force Awakens." 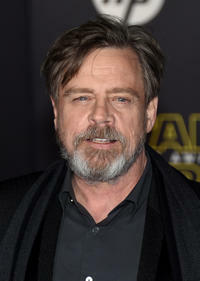 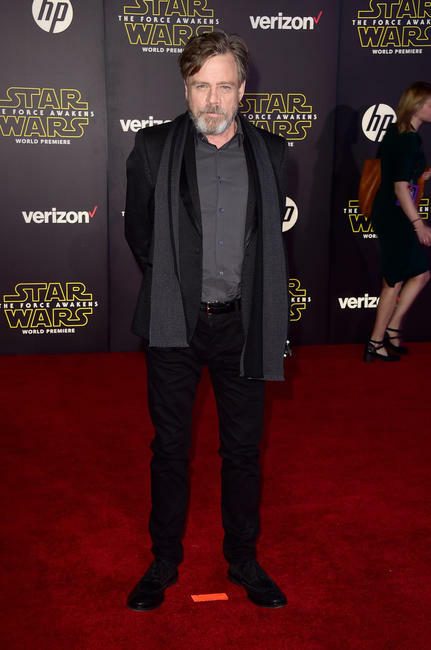 Mark Hamill at the California premiere of "Star Wars: The Force Awakens." 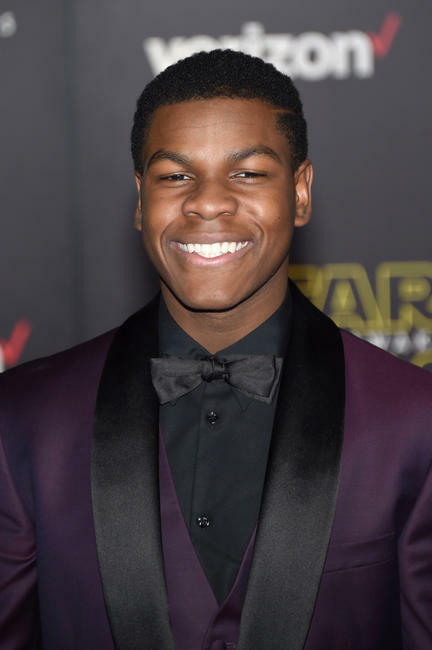 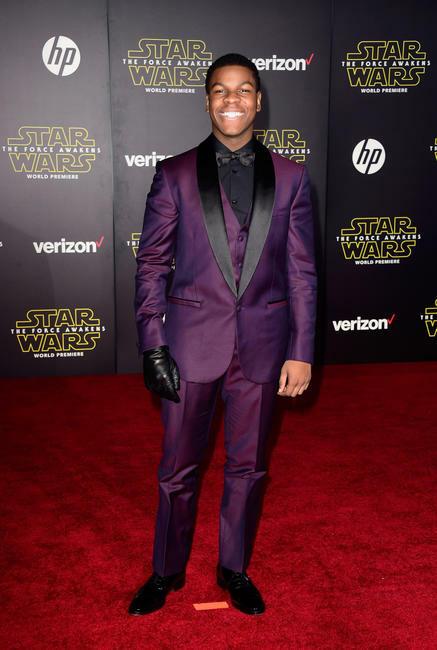 John Boyega at the California premiere of "Star Wars: The Force Awakens." 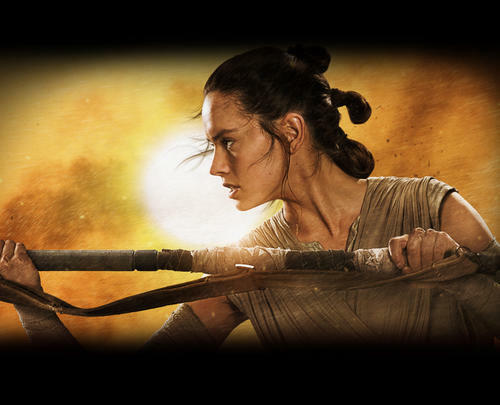 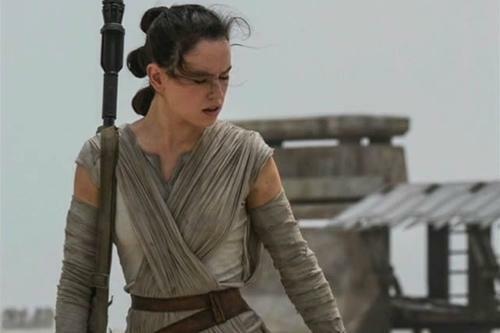 Daisy Ridley at the California premiere of "Star Wars: The Force Awakens." 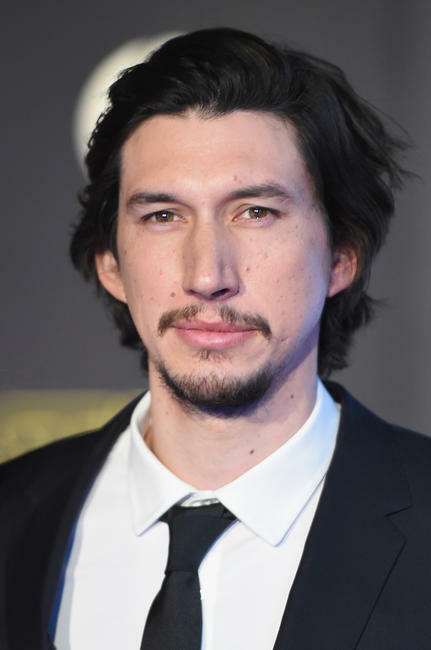 Adam Driver at the California premiere of "Star Wars: The Force Awakens." 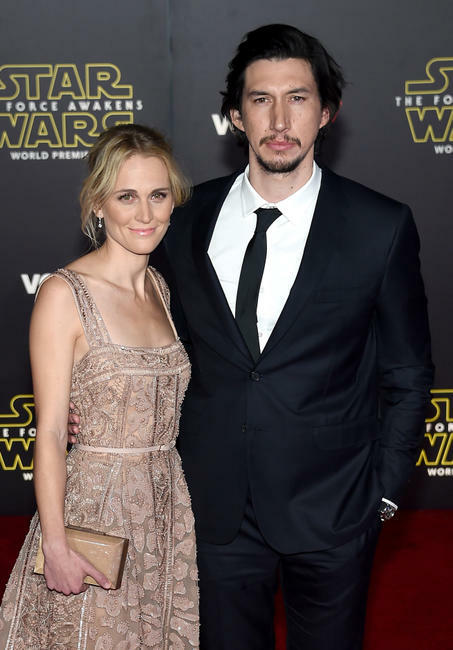 Joanne Tucker and Adam Driver at the California premiere of "Star Wars: The Force Awakens." 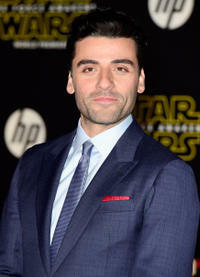 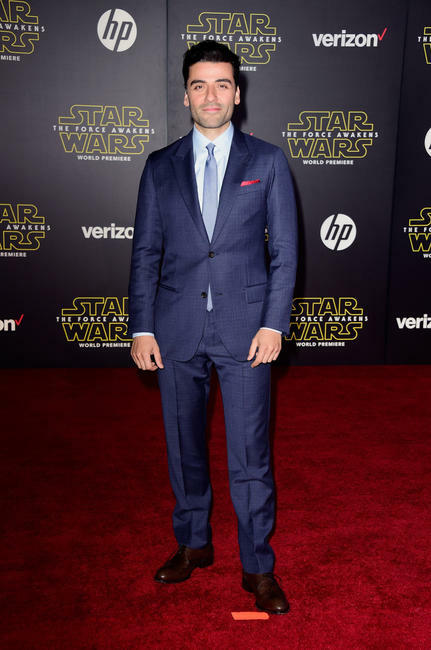 Oscar Isaac at the California premiere of "Star Wars: The Force Awakens." 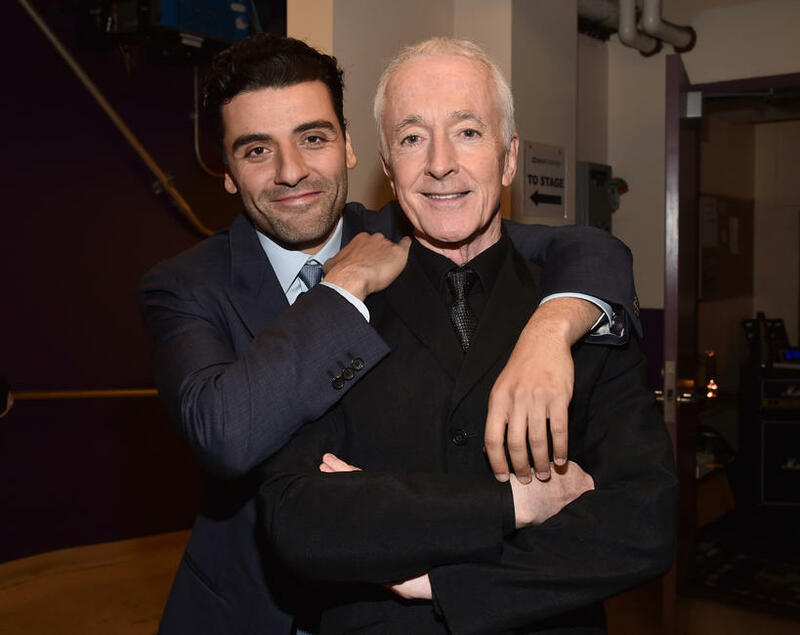 Oscar Isaac and Anthony Daniels at the California premiere of "Star Wars: The Force Awakens." 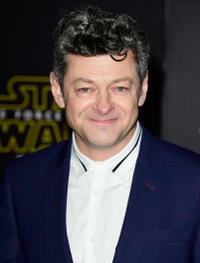 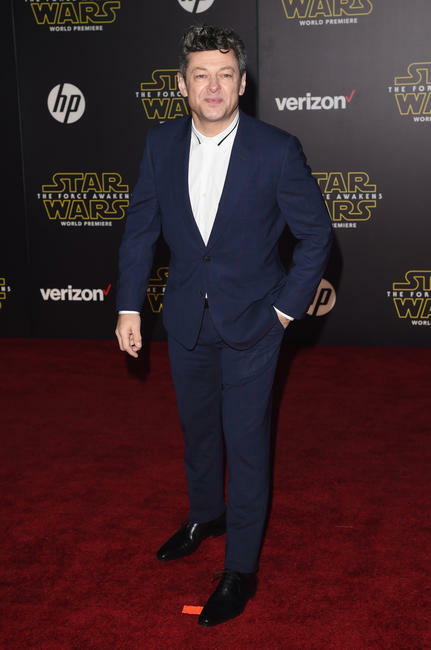 Andy Serkis at the California premiere of "Star Wars: The Force Awakens." 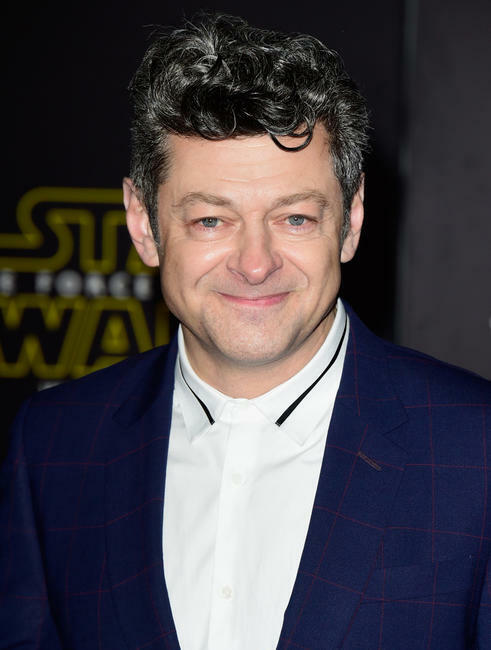 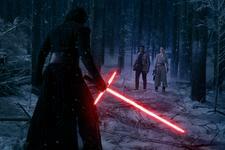 Gwendoline Christie and Andy Serkis at the California premiere of "Star Wars: The Force Awakens." 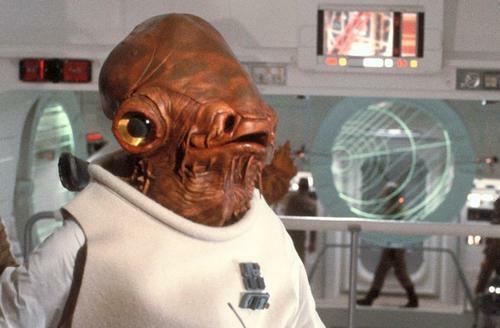 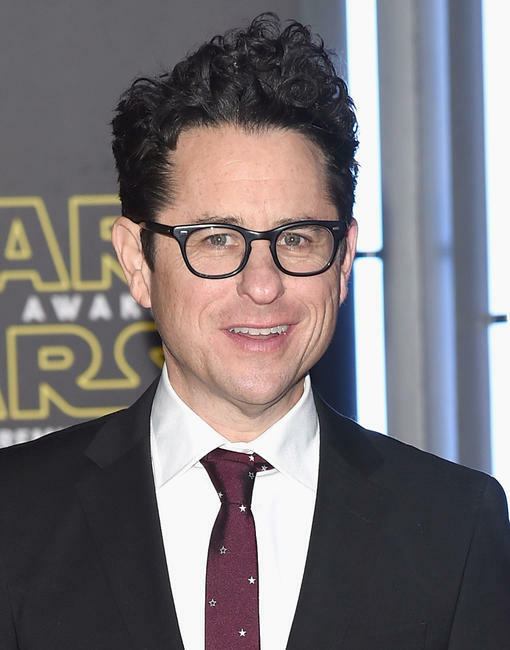 J.J. Abrams at the California premiere of "Star Wars: The Force Awakens."